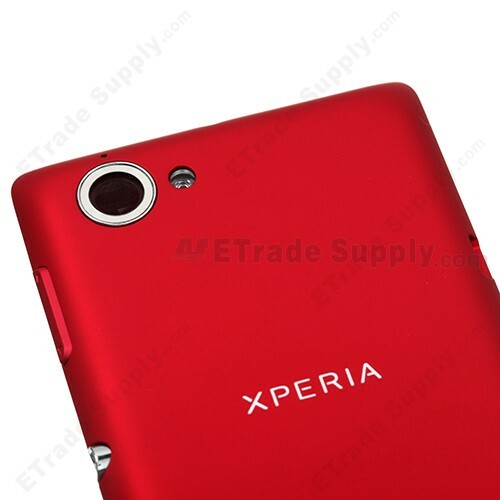 The Xperia L S36h housing includes the Front Housing, Middle Plate, Battery Door and Side Keys. 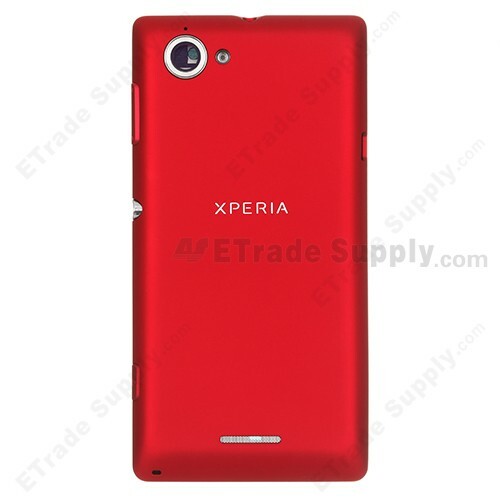 This Xperia L S36h Housing Shell Kit is 100% Original. It is available in three colors: Black, White and Red. 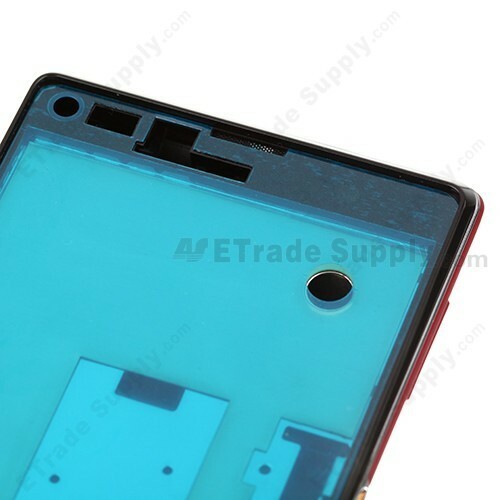 The battery door of Sony Xperia L S36h Housing has a Xperia Logo. If you onlyneed the Sony Xperia LS36h front housing, the middle plate or the battery door for your phone, you also can buy them separately on our site. Please ensure to choose the right color and model before purchasing. 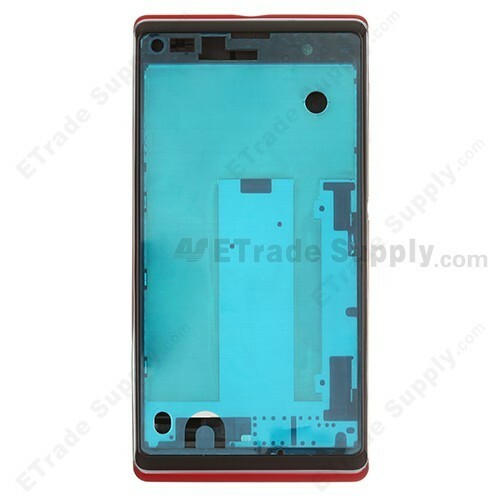 The installation of Sony Xperia L S36h Housing should be done by a qualified person. ETS is not responsible for any damage caused during installation.